I've been busy trying to get my Christmas cards made and sent out..... hopefully they'll be all done by the end of the week :). It's a lot of work!! Have you gotten your Christmas cards mailed out yet?? 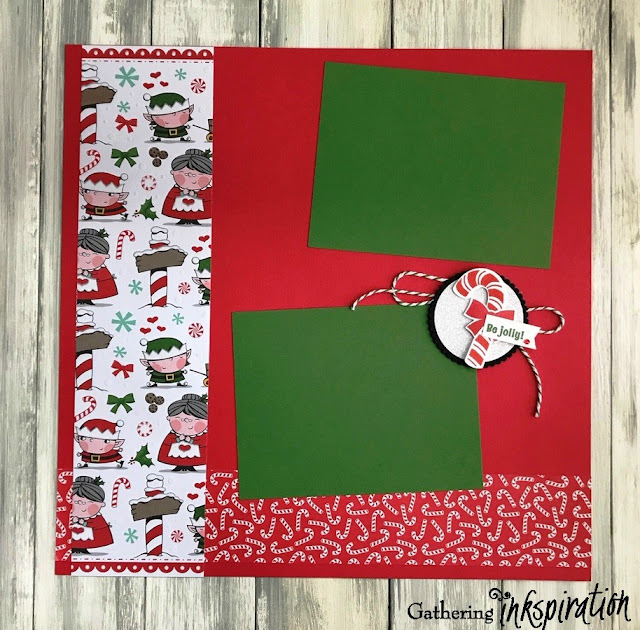 This week's Product of the Week over on the Gathering Inkspiration Stamp Studio Facebook Group is the Candy Cane Season Bundle!! 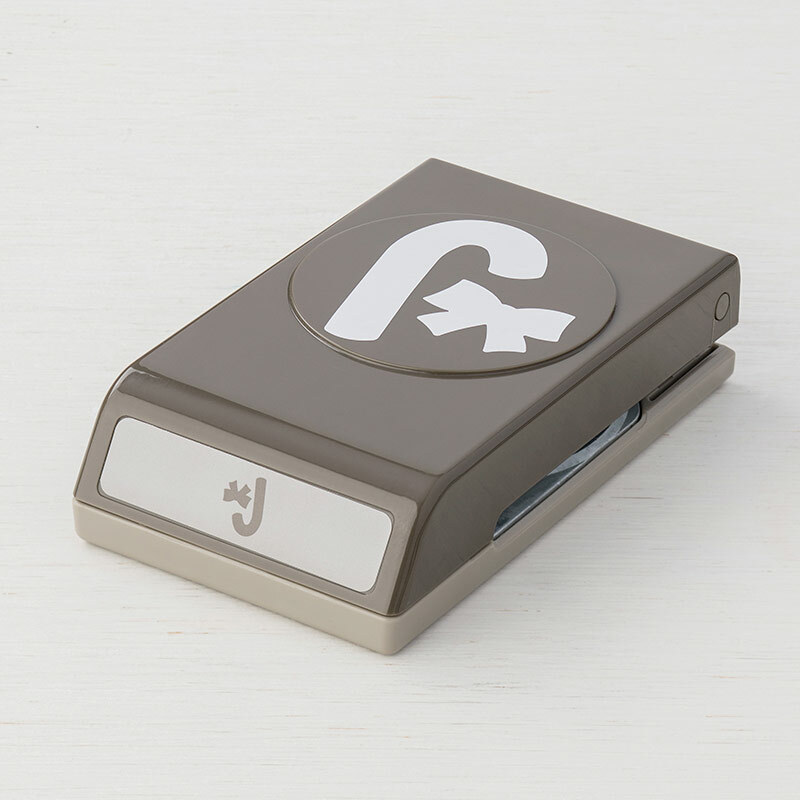 This coordinating stamp set and punch are too cute!!! So many fun candy canes to choose from!! And.... quickly punch out candy canes and bows for your projects with the Candy Cane Builder Punch. 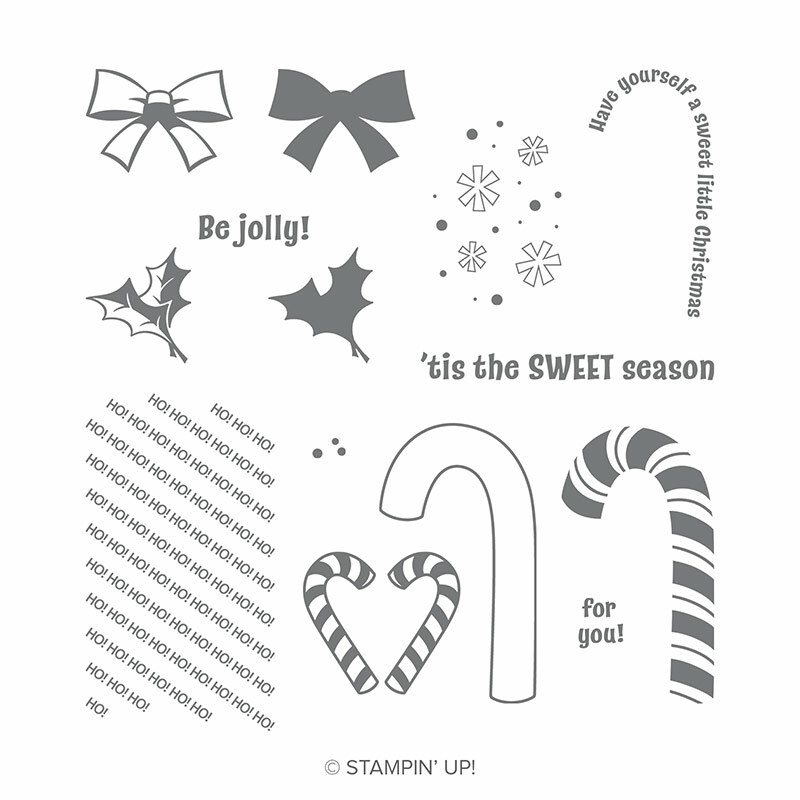 Check out the stamp set and punch in this fun bundle here! You can learn more about this scrapbook page here. And... I hope you were Inkspired today :).